The cat and mouse game is on in South China sea, where most of the waters are claimed by China (nine dashed lines). What China don’t know is, how far US will go in South China Sea disputes to protect allies. Will they walk the talk? No one knows. Hence, China is doing what they can do at best. Test the situation… What make this game more interesting is, the actual policy of Donald Trump towards China when he comes to power. Latest in the chain of events is the capture of US underwater drone. Pentagon claims that it is a scientific research vessel. However, it is quite possible that the vessel was researching Chinese navel assets deployed on contested waters. 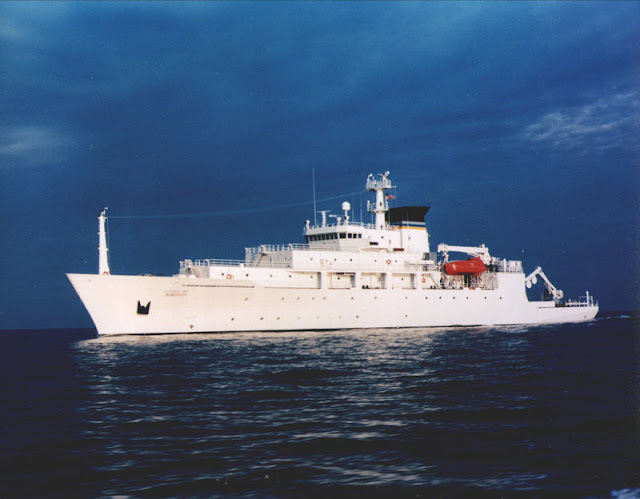 It is believed that, while launching underwater drone US ship - Bowditch - was just 50 miles away from Subic Bay (former US Navy base in Philippines). This means Bowditch might be outside of nine dashed lines. As expected Philippines, didn’t make any hue and cry after the incident; which happened within the waters claimed by them. Philippines hardly said a word when new satellite images uncovered weapon installations on artificial islands around Spartly chain. There may be two reason for this. First, Philippines navy is not in a position to take on Chinese; second, country is looking for Chinese investments; and finally, current president Durette wants more warm relations with China and slowly drifting away from US. Well US protested formally and after a lot of exchanges Chinese agreed to return the captured Drone. This incident happened days after US President-elect called Taiwanese president; which was first such official contact by any US president (or president elect) after Jimmy Carter recognized China on 1979. China didn’t take it well. 1. I believe Chinese is testing US; to know what extent America will go? 2. Most of the actions by Chinese till now are below a carefully defined threshold; beyond which US has to respond. Problem is, exactly where the threshold is? 3. These types of incidents will cement Chinese authority on entire South China Sea. When one of the contested party – the Philippines – is not ready to protest, US can hardly do much. 5. No consequence for Chinese actions will only make them bold to go ahead with this policy.